MobileMark 2014 1.5 is the latest version of MobileMark 2014, it contains new enhancements and supports the new Windows 10 OS. 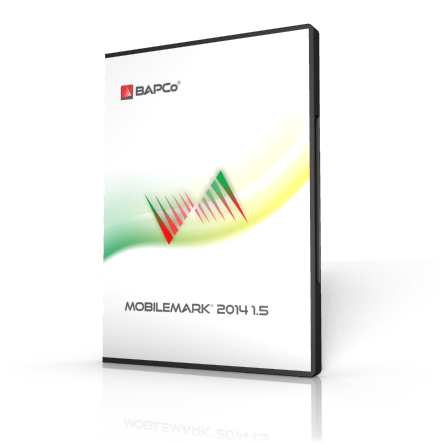 MobileMark 2014 1.5 is an application-based benchmark that reflects usage patterns of business users. Unlike benchmarks that only measure battery life, MobileMark 2014 measures battery life and performance simultaneously, showing how well a system design addresses the inherent tradeoffs between performance and power management. This product is available immediately for download and/or shipping upon purchase. Product features to be announced.